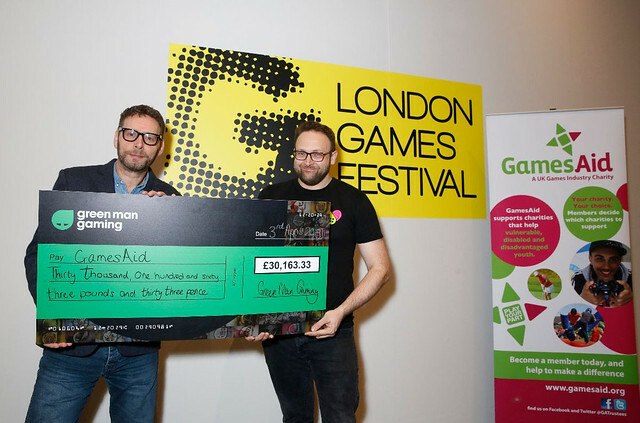 “We’re so delighted to have presented a cheque for such a large amount to GamesAid during the London Games Festival this week. We’d like to thank all of the publishers that partnered with us for this bundle, and to our customers who purchased the charity bundle that helped raised a fantastic amount for such a good cause. This charity bundle was our first collaboration with GamesAid with more to come in the near future so watch this space,” says Paul Sulyok, CEO and Founder of Green Man Gaming.